Captain Ernst Röhm: Gerlich has shot himself. Streicher: He's the first man who shot himself in the head six times. 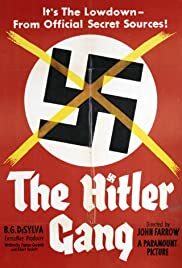 One of the Best films on Hitler - done in gangster style!